Shape aside, these frames are anything but plain. With turquoise-blue colouring, the 783 from 7 For All Mankind is not your average pair of glasses. Slightly wingtip ends make this frame wider. 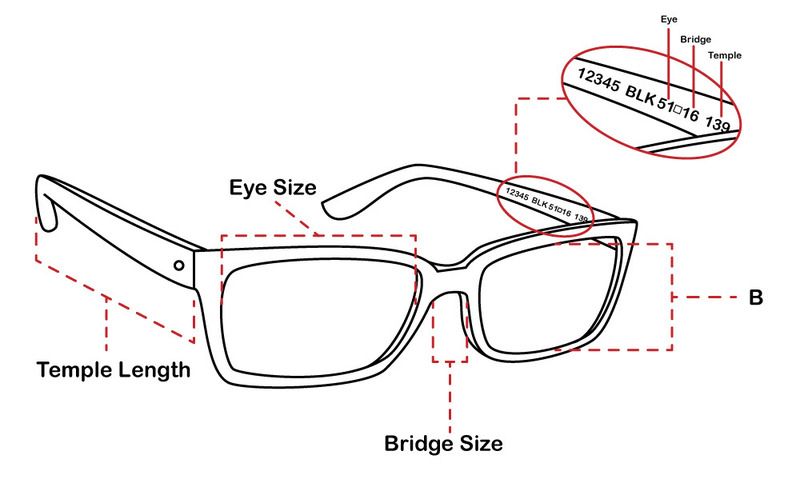 Made with high quality acetate, the 783 frame from 7 For All Mankind is complete with a logo inside the temples.